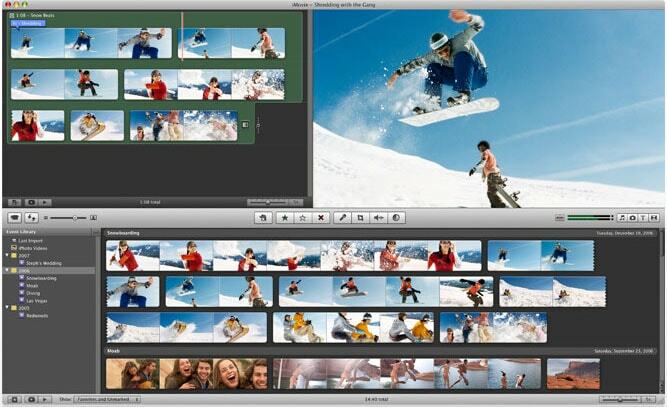 iMovie is no longer free for Mac users to edit videos. So you need to look for other free video editing software for Mac (macOS 10.14 Mojave included) as alternative solution. 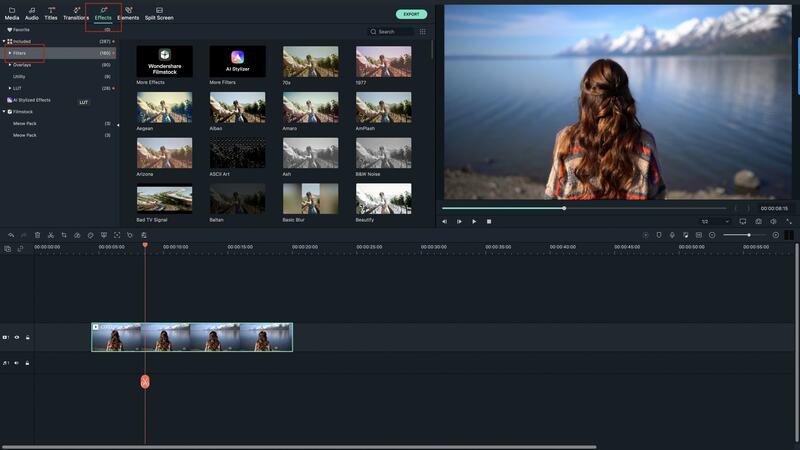 No need to search around the internet, here you can get top 9 free video editor for Mac listed below that are sure to accomplish all your video editing needs. Edit a wide variety of video file formats to make them your own customized movie experience. Add effects, subtitles, music...you name it. When it comes to video editing, your creativity is the limit. Why settle for a simple and limited video editor when you can have it all? 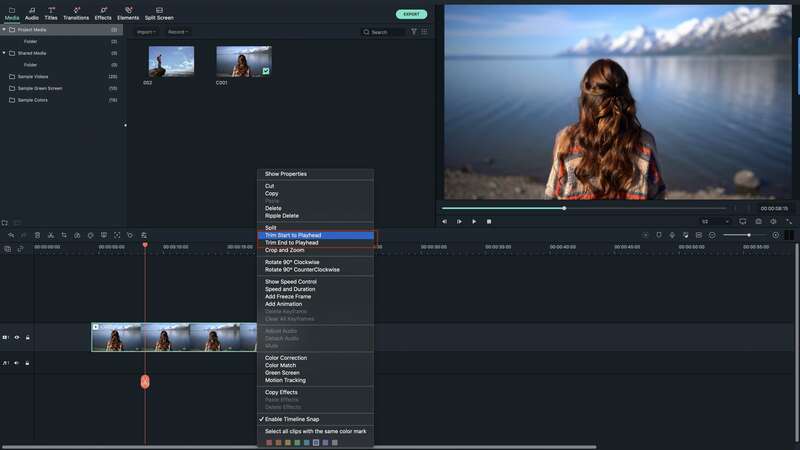 Filmora Video Editor brings all tools into one amazing program that enables video editing, and is also a video converter. Edit video and convert video at will, for virtually all formats available and a huge array of devices. Whatever you need, Filmora Video Editor for Mac has it! Or, if you're absolutely just looking for a dedicated video editor, we also have the best solution. Try our Filmora Video Editor for Mac! The best video editor for Mac (macOS High Sierra included) in the market. Supports almost all video, audio and image formats. Makes amazing movies with 300+ new eye-catching effects. Allows you to add music to video or crop/trim/merge videos. Full compatible with macOS 10.6 or later including macOS 10.13 High Sierra, and Windows 10/8/7/XP/Vista. 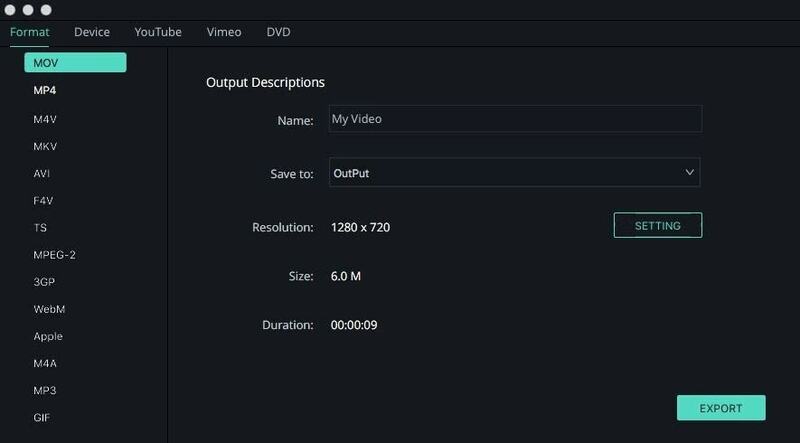 Open Filmora Video Editor for Mac and click on “Import” button on the home screen. Choose “Import Media Files” and select the video file on your Mac that you want to upload. Alternatively, you can drag and drop the video from your local storage to the program window. To edit the video, you need to drag the video to the timeline on the screen. To cut the video place the pointers on the position that you want to cut the video and click on Scissor button. Alternatively, you can right-click on the video and click on cut or split the video. You can also delete the part that you have cut. 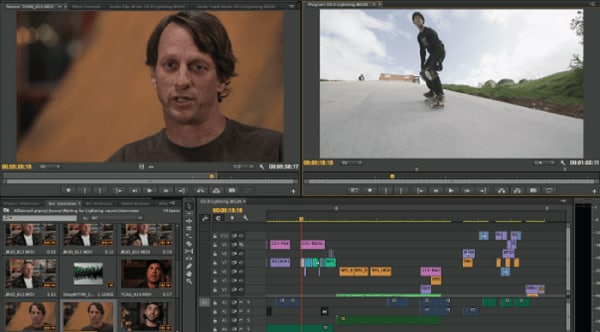 When you click on “Edit” once you right click on the video, you will get basic editing options appear on a window such as brightness, contrast, saturation as well as audio editing options like volume, pitch and noise removal. For effects click, on the desired effects like overlay. Choose an overlay and drag it to the video. It will appear on the video once you play it. After editing the video, click on “Export” button and select “Output” format. You can also opt to burn video to DVD, export online or save to a device. For Output option, just choose the output format and then select the destination on your folder and export file. Editing videos on Mac with Filmora Video Editor for Mac is quite simple and fast. Moreover, this video editor for Mac allows you save and share files in different ways. Avidemux is an open source video editor for Mac that will make encoding, filtering, and cutting a breeze. 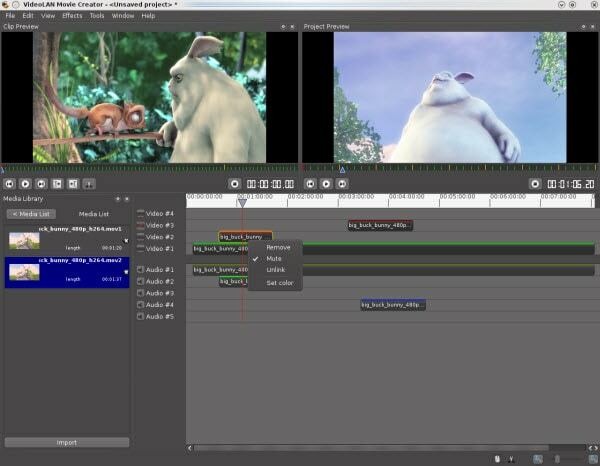 Incomparison to other video editors for Mac, this video editor for Mac is compatible with different video formats such asDVD, MPEG, AVI, and many more. It also supports some audio formats including WAV, AAC, MP3,among others. 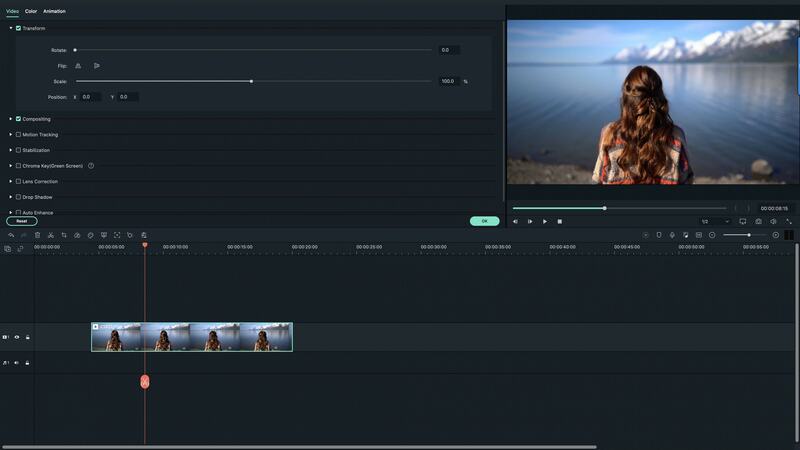 If you are a beginner in video editing, there is no need to worry because it's very easy touse and will allow you to edit your video files without experiencing any inconvenience. Like all videoediting programs, this tool is easy to install. It can also be downloaded easily. For first time users, thereis a detailed tutorial provided. It also comes with advanced features that will provide total conveniencefor all users. However, for non-tech savvy people, you might find some of its functions confusing. But,with its user-friendly interface, you won't need to study numerous tutorials. 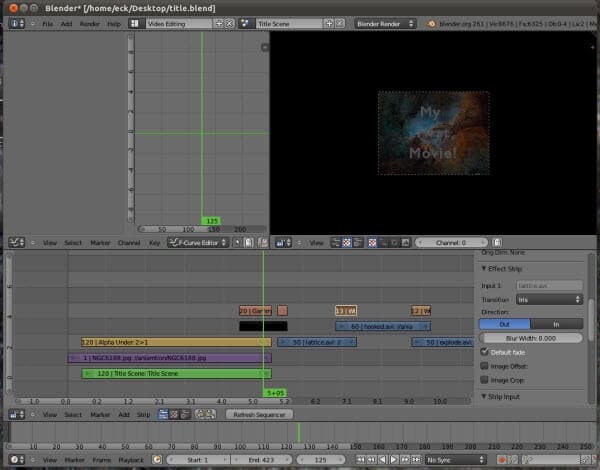 Blender is an free video editing software for Mac and free 3D rendering program, which features the best list of animationessentials such as modeling, rigging, interface, animation, shading, UV unwrapping, real time 3D gamecreation, and so on. This also has a pack of high-end interface that is loaded with intrinsic and usefultools. But, like most video editors, this has also pros and cons. When compared to some video editors, this video editor for Mac is a video editor that provides professional 3D quality that is available for free. It has a lot of featuresand ideal for every 3D enthusiasts, graphic artists, and designers. 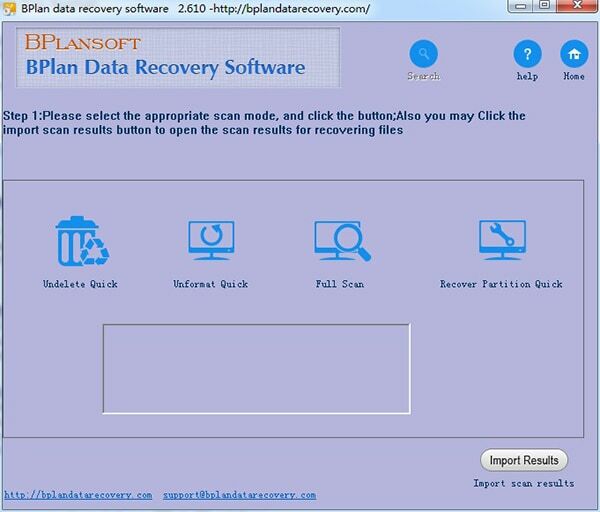 It is also versatile and lightweight.Unfortunately, beginners might experience difficulties when using this software. But, luckily, there is amanual that can help you make the most of it. Blender is also compatible with various versions of Windows. Kdenlive or KDE Non-Linear Video Editor is an open source Mac video editing application. Its package is basedon MLT Framework that focuses on easy to use features and flexibility. 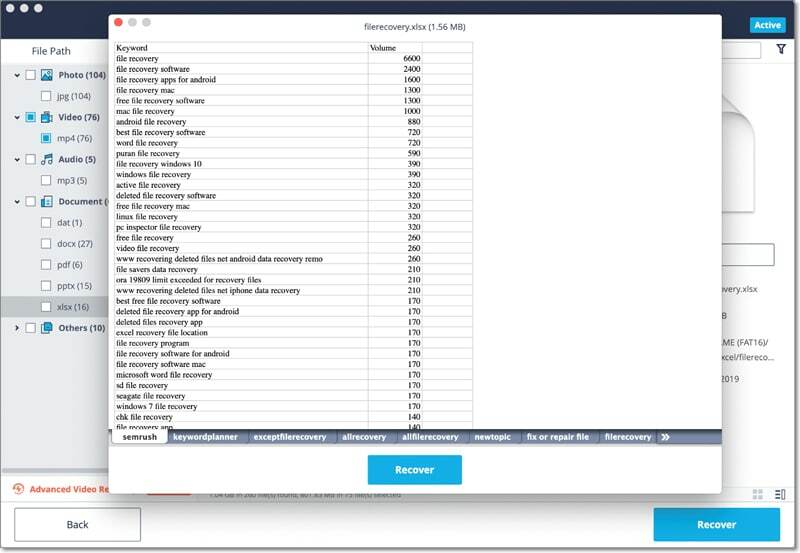 When compared to other videoeditors, this supports all formats, which are supported by the FFmpeg including AVI, QuickTime, FlashVideo, WMV, and MPEG. This video editor for Mac also supports 16:9 and 4:3 aspect ratios for NTSC, PAL, and some HDstandards including AVCHD and HDV. The videos created with this software can be exported to a DVdevice. Users can also write it on a DVD using its simple menu. Kdenlive is also compatible with Linux.But, make sure to check the compatibility of your system to avoid any issues. Most users like this Mac video editing software. However, others have experienced difficulties in using it because of the complexity of its interface. Nevertheless, the manual is of certain help for any doubts. JahShaka is one of the Mac video editing tools that aim to become an open source, cross-platform, and freevideo editing tool. At present, it is in its alpha stage and supports real time effects rendering. It is bestfor every user who has not yet enough experience using video editors. But, professionals can also relyon this video editing tool. Unfortunately, JahShaka is still lacking some helpful implementations ofnumerous features including the non-linear editing system. This video editing tool was written with theuse of Qt by Trolltech, but the user interface of this software is using the library of OpenGL to make theGUIs. This video editor for Mac is also compatible with Linux and Windows. Nevertheless, this video editing software has someissues. 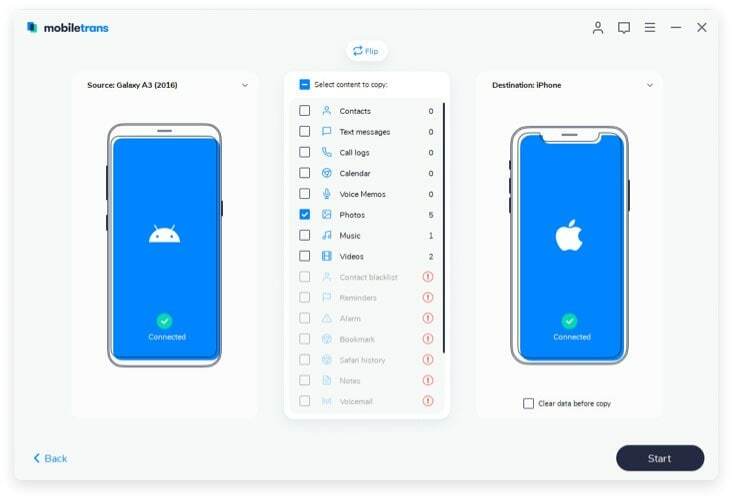 So, before you consider it, see to it that your system is compatible with the program's features toavoid any inconvenience and for you to use it properly. 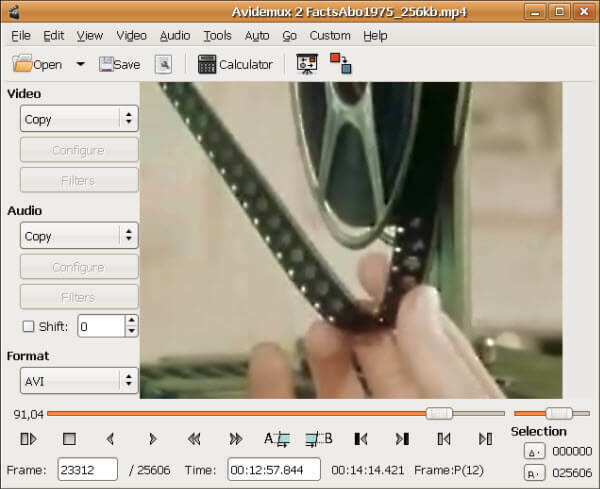 VideoLan Movie Creator is an video editor for Mac, which is different from VLC Media Player, but they are both developed by VideoLan Organization. The project was developed for playing videos and some media formats. 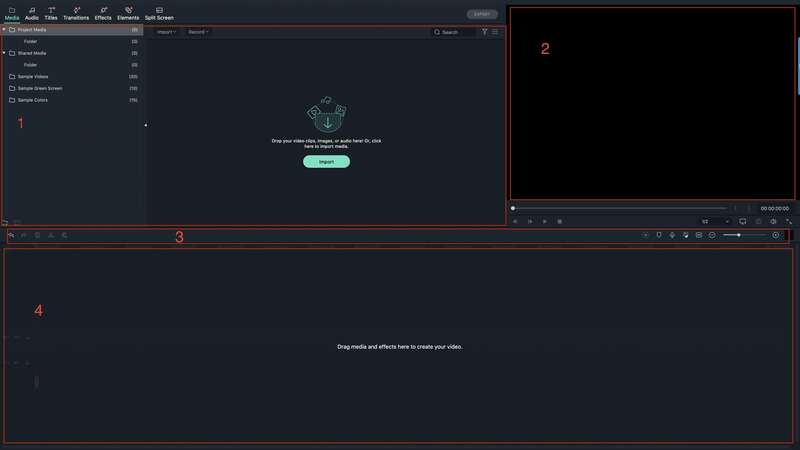 This movie creator is perfect for everyone who wants a program that will provide convenience whenever they are creating movies and videos of high quality. 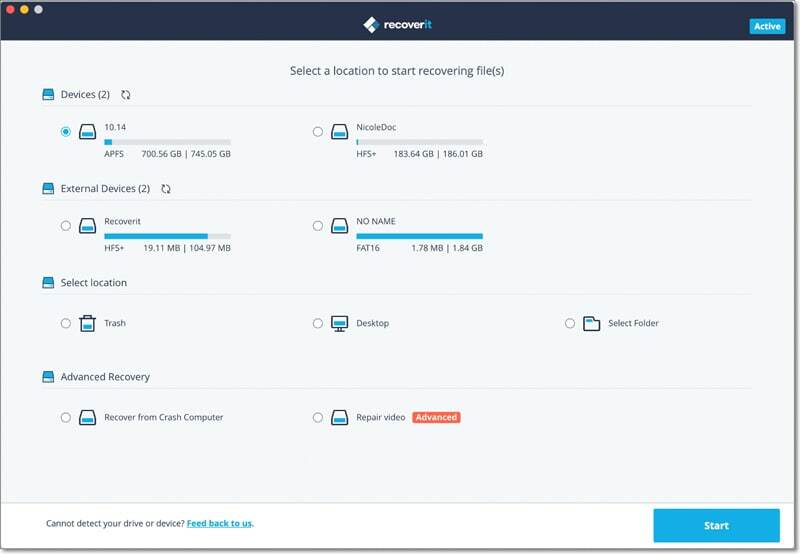 The software is compatible with other operating systems as well.However, there are some issues that were experienced by many users. These issues include sudden crashes of the program. But, overall, VideoLan Movie Creator is a video editor mac that you must try, most particularly if you are just starting to explore movie creation or video editing. 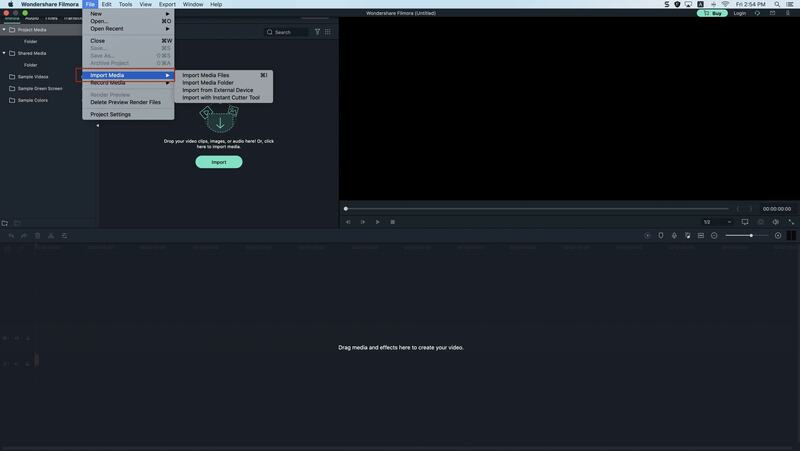 The interface of the movie creator is easy to use and simple. So, this just means that there is no need for you to learn more about it as it won't require special skills in order for you to use it. Mac video editing tool that was developed by Apple for iOS devices (including iPod touch, iPad Mini, iPad,and iPhone) and Mac. Originally released in 1999 as an application for Mac OS 8. The third version ofiMovie was only released for OS-X, but there are modified versions so users can use it properly. iMovie isbest at importing video footage to Mac using the interface of FireWire or through USB. This video editor for Mac also importsphotos and video files from hard drives. With this video editing tool, you can edit video clips, add effectsor music. 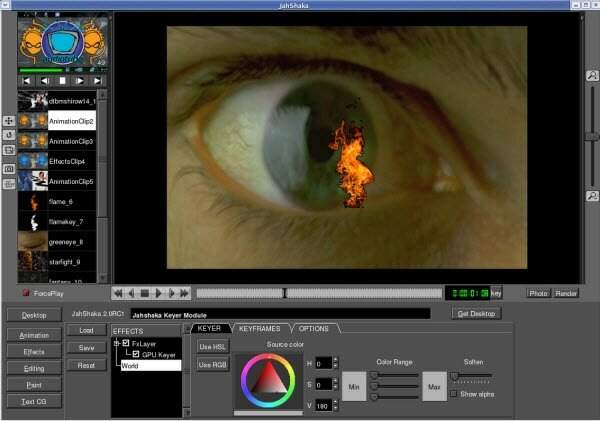 There is also included a basic color correction option as well as other video enhancementtools. Transitions like slides and fades are also possible. However, even if iMovie is rich in variousfeatures, the effects options are not really very comprehensive, when compared to other editors. Well, many people heard about Adobe Premiere Pro. 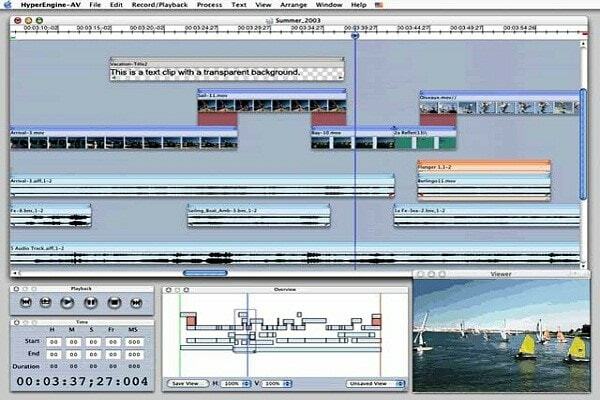 This video editor for Mac is a professional Mac video editing software program, which also has Windows version. It is a part of the Adobe Creative Suite for designers and developers. It has both standard and professional features, but you will need some experience to learn working with it. People from all around the work use it because it allows them to perform a lot of actions. Our last proposition for you is HyperEngine-AV, another free video editing software for Mac. You can capture, edit, and export audio and video files, and even to create quality DVDs with your movies. It offers you twelve studio quality effects, and you can also add info and credits, titles, or karaoke lyrics. We like it a lot because it comes with editable fonts, colors, styles, and many more.